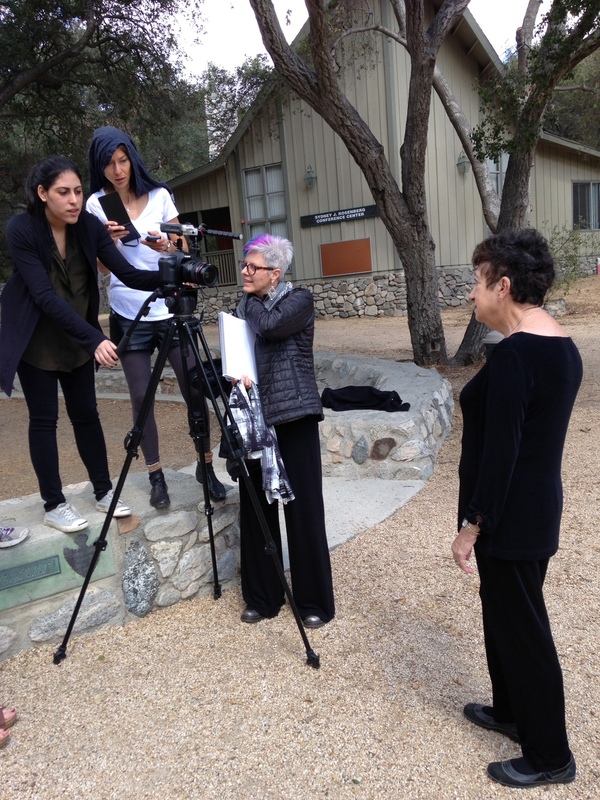 The Righteous Conversations Project, a program of Los Angeles Museum of the Holocaust, is a collaboration between students and Holocaust Survivors who work together to create artistic reflections and short films inspired by personal narratives of the Holocaust. Gabriella has mentored students and participated in the Righteous Conversations Project since its first workshop in 2010. Visit righteousconversations.org or view the Righteous Conversations Vimeo Account to see some of the Public Service Announcements Gabriella has been a mentor for in the Righteous Conversations Project workshops and programs.